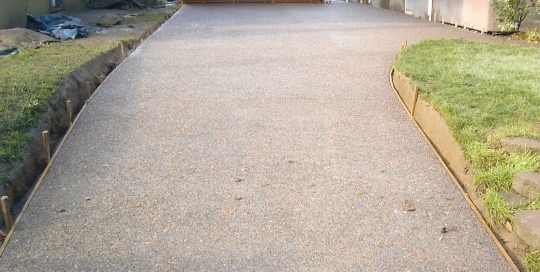 This customer wanted a creative and interesting design for their exposed aggregate driveway, so our design experts came up with the perfect solution. 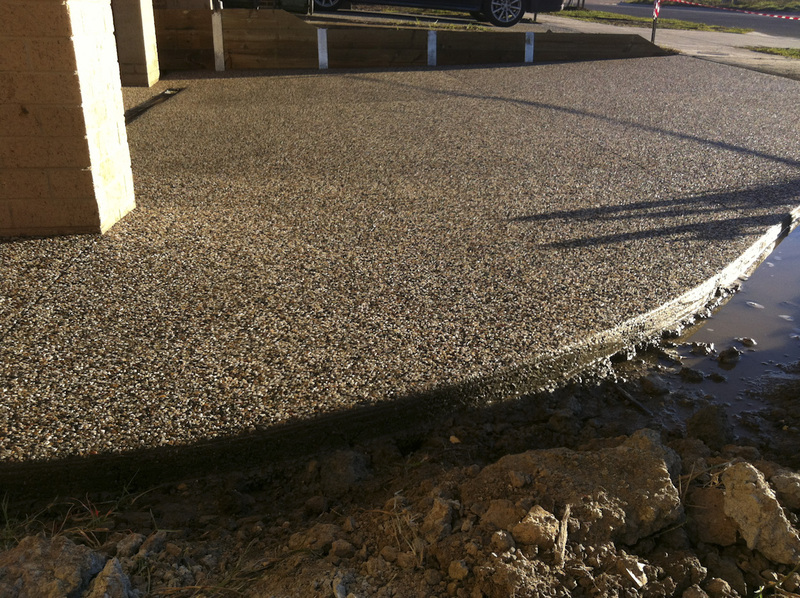 We at Buchheit are experts at pouring and setting up exposed aggregate driveways. 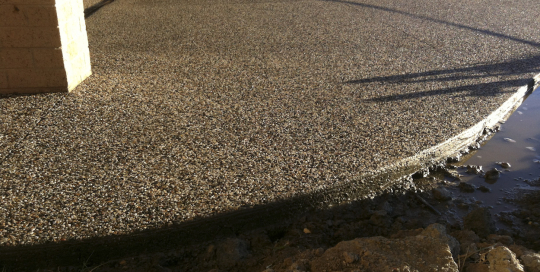 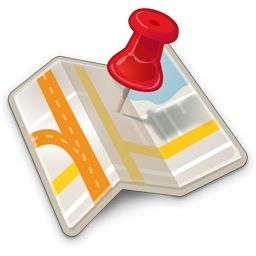 Our years of experience help make our jobs the best in St. Louis. 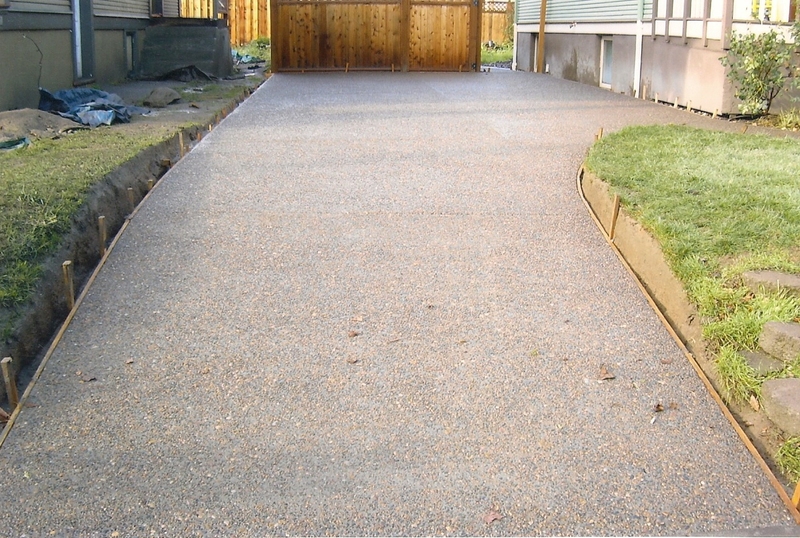 This customer wanted a flat exposed aggregate driveway, but their driveway was slightly raised so we leveled the ground and poured the concrete perfectly flat.